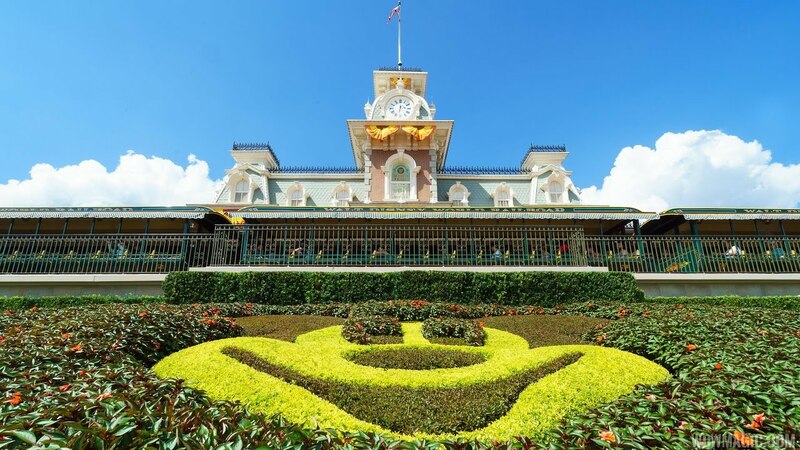 Jun 14, 2017 in "Magic Kingdom"
Guests visiting Walt Disney World often wonder just how much the property is worth, and thanks to a recent lawsuit, we have an idea of their market values. 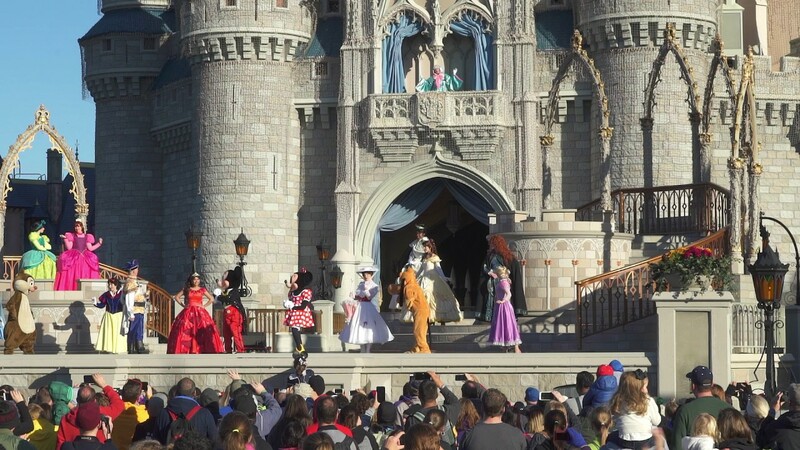 Orange County Appraisers have put a value of $437 million on the Magic Kingdom, $446 million on Epcot, and $339 million on Disney's Hollywood Studios. Outside of the parks, Disney's Animal Kingdom Lodge is assessed at $153 million, and Caribbean Beach Resort at $209 million. 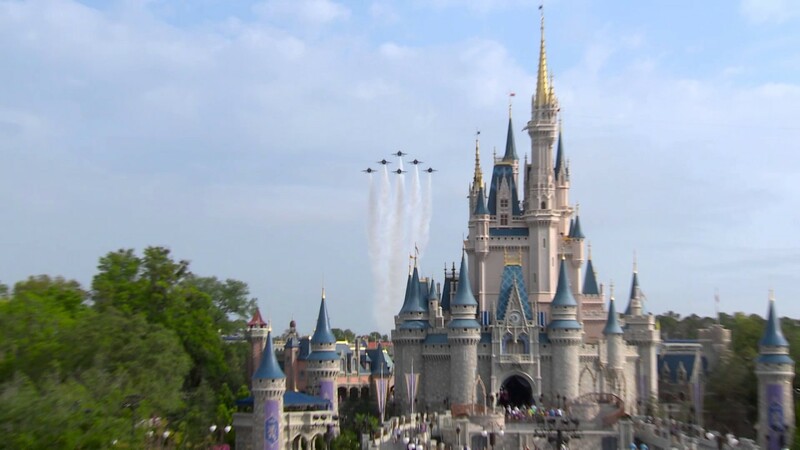 According to an article in the Orlando Sentinel, Disney has filed multiple lawsuits in Orange Circuit Court, arguing that the assessments have been valued above their fair market value. Sea World and Universal are filing similar arguments.